EMCSR is going to start in just a few days, on the way towards the meetings we would like to introduce to you the people who are making this event a truly interesting and unique one. In this first post about our themes, we would like to present to you a few of the participants in the Sustainability and Development theme, including valuable background information, links for further reading, and interesting interviews. Markus Schwaninger is one of our keynote speakers. He is a professor of management at the University of St. Gallen, Switzerland. His research and teaching are focused on the management of complex dynamic systems, with a methodological emphasis on System Dynamics and Organizational Cybernetics, and he is also a director of the World Organization of Systems and Cybernetics, and a managing editor of System Dynamics Review. 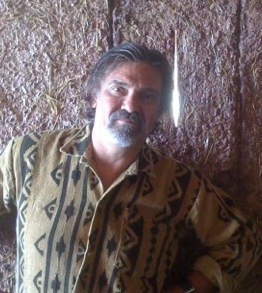 World Evolutionary Learning Tribe will be a demonstration presented by Alexander Laszlo. His background is in systems science and design, policy analysis and technology assessment, and how these relate to the broader field of evolutionary development. 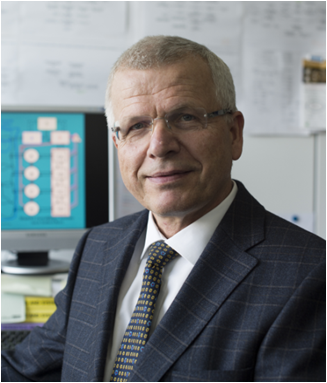 He is the 57th President of the International Society for the Systems Sciences (ISSS) and co-founder and President of Syntony Quest. Silvia Zweifel is one of the “Economic system change” symposium chairs. She is a vocational author with a strong interest in individual-collective learning. 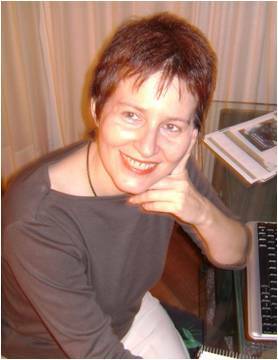 She is the current Secretary General of GESI (Grupo de Estudio de Sistemas Integrados, a Civil Society Organization) – Argentina, one of the most active regional entities in systems methodologies research and dissemination, and she is also founder of the “Economía Amable” Group, which she coordinates together with Mechthild Adameit. Gandolfo Dominici chairs the symposium on “Corporate social responsibility: multilevel foundations towards a new holistic framework of CSR and a new concept of economic value.” He is an Italian academic and consultant, co-founder and scientific director of the Business Systems Laboratory, board member of the World Organisation of Systems and Cybernetics and of the Italian Universities Consortium for Industrial and Managerial Economics (CUEIM). Antonino Saggio is architect, scholar and professor and holds the Architecture and Information Technology Chair at the School of Architecture at Sapienza, University of Rome. 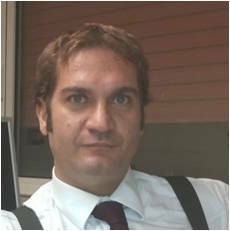 He is the coordinator of the PhD program in Architecture Theory and Design which is one of the oldest and most renown in Italy. The Ph.D. program is offered by the Department of Architecture and Design to which Saggio belongs since 1986. He is the founder and editor of the international book series “The Information Technology Revolution in Architecture”. The book series is very popular among students and scholars around the world, being published in English (by Birkhäuser), in Chinese (by Prominence) and in Italian (by Testo&Immagine, Edilstampa). The 35 books being published so far represent an important theoretical and cultural survey of the new digital realm of architecture. 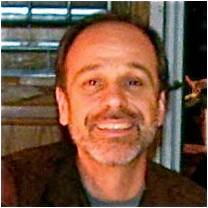 Antonio is a personal friend of John Allen at the Institute of Ecotechnics the Biosphere II project in Arizona was created in 1993.